Nuuka Solutions has closed a financing round that was joined by Zhejiang ZhongRui Low Carbon Technology Co., Cleantech Invest and by several other investors. The funding will be used to further accelerate the growth of Nuuka both in the Nordics and globally in selected markets. Added to this equity round the Finnish Technology Agency Tekes will also provide a grant of 100,000 EUR for investments in China. The effective ownership of Cleantech Invest in Nuuka is 34.3% after this investment round. At the same time Mikko Valtonen joins the company as CEO. Former CEO and founder Mikko Maja will continue with the company in the roles of VP of Technology and COO. ”We are very happy to have Mikko Valtonen as the new CEO of the company. With his impressive background and track record in sustainability software business, international sales and management, we are very confident that he and the Nuuka team can take the company to the next level. Mikko Maja has done impressive work with Nuuka from the beginning. The company has extremely happy and loyal users of the product and he will now concentrate on Nuuka`s technology to ensure customer satisfaction remains equally high as the company enters new geographical markets. 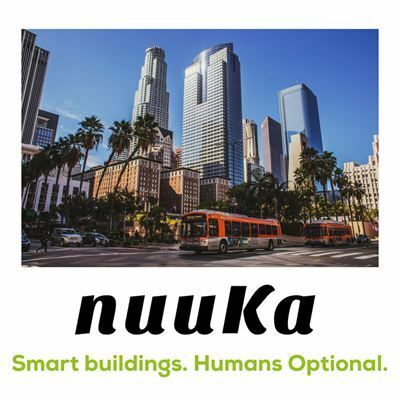 Augment Partners AB acted as the sole financial advisor to Nuuka Solutions Oy in the private placement.